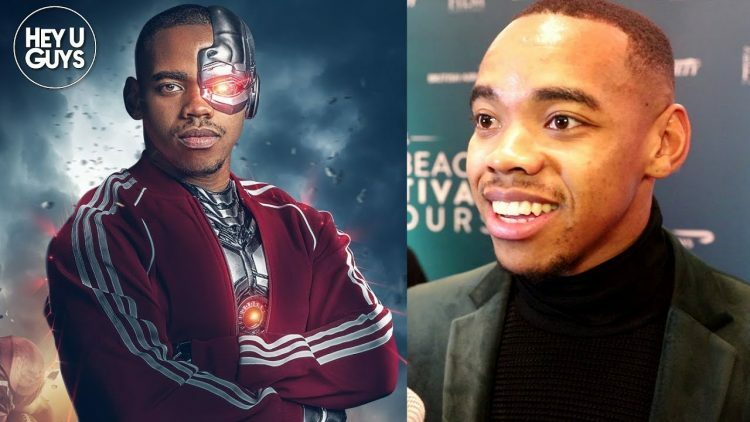 Straight from the back from becoming Variety’s Top Ten Brits to Watch for 2019; Joivan Wade reveals at the Newport Beach Film Festival UK Honours that actually, the personality of his character in ‘Doom Patrol’ is different to what many has known from ‘Justice League’. 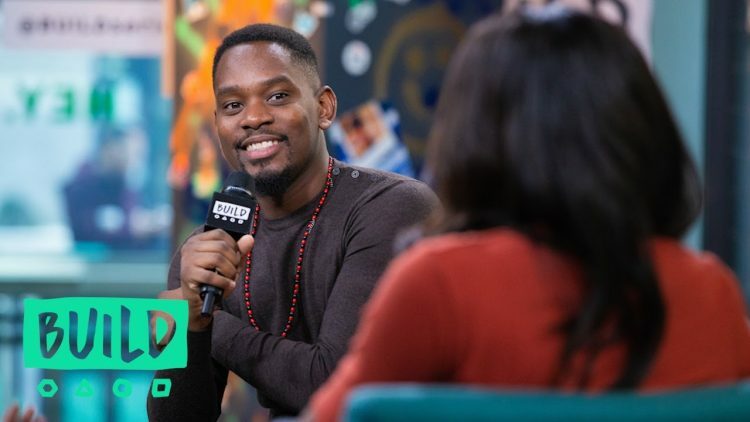 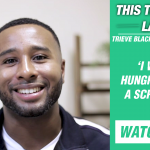 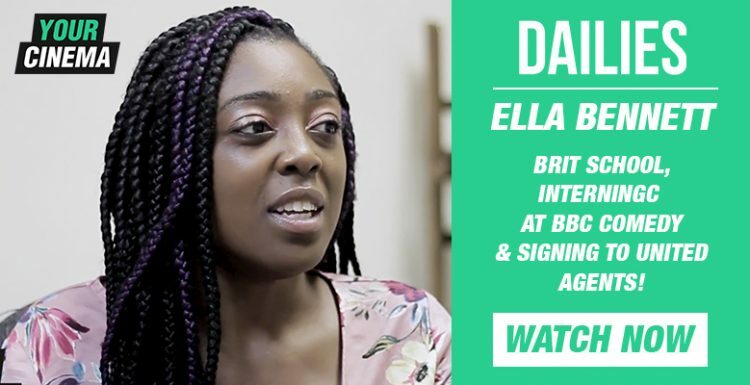 Watch the interview now. 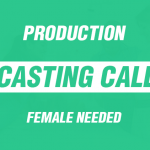 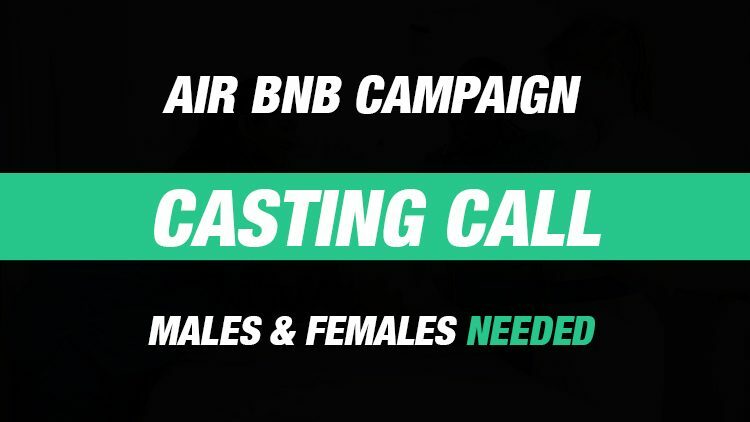 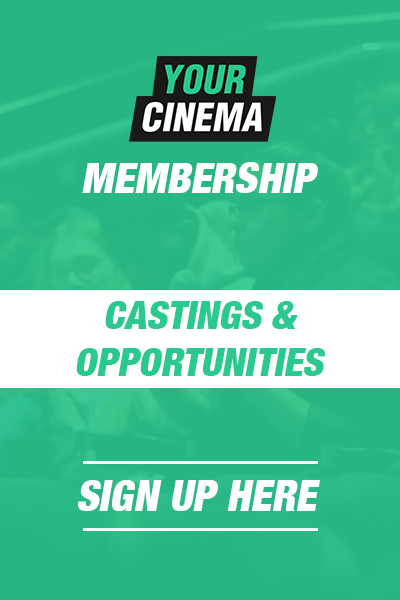 Casting Call: Male & Female Actors Needed! 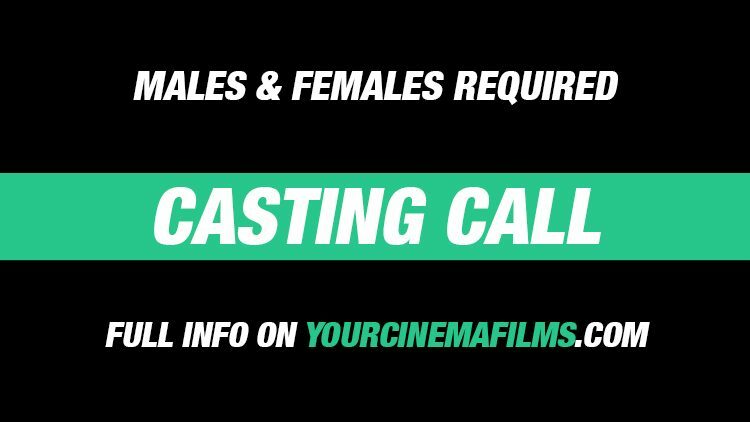 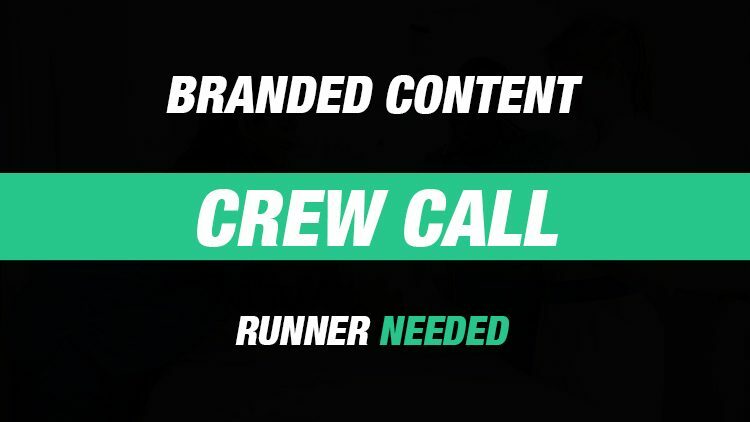 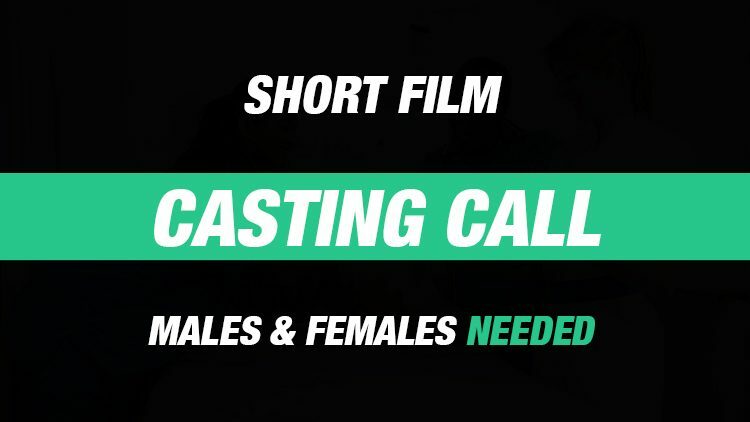 Casting Call: Male & Femaless Needed for Short Film Starring Michael Salami!